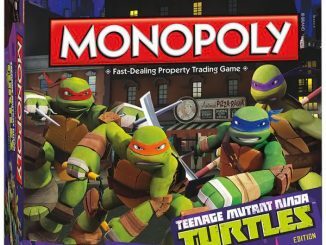 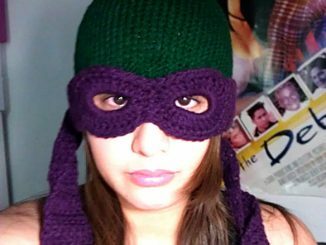 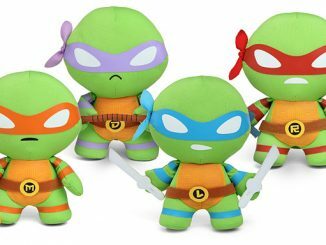 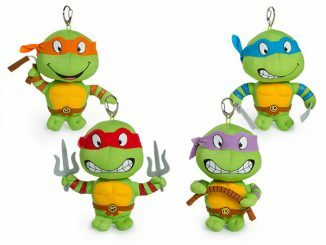 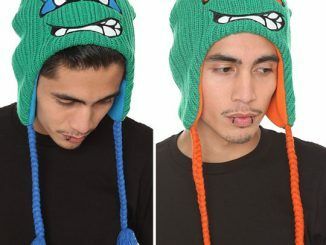 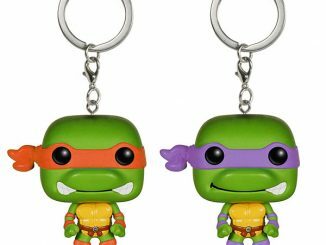 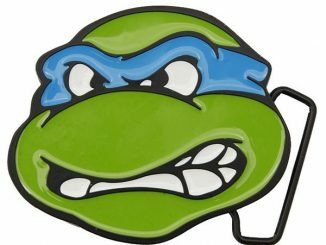 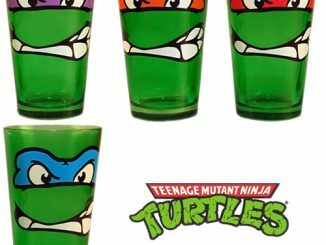 How do you show your love for Turtle Power when you’re a huge fan of TMNT but green doesn’t really go with your decor? 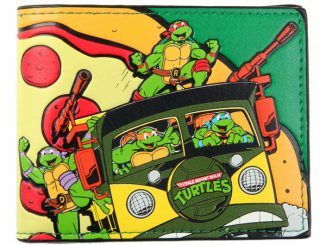 With the Teenage Mutant Ninja Turtles Art Prints. 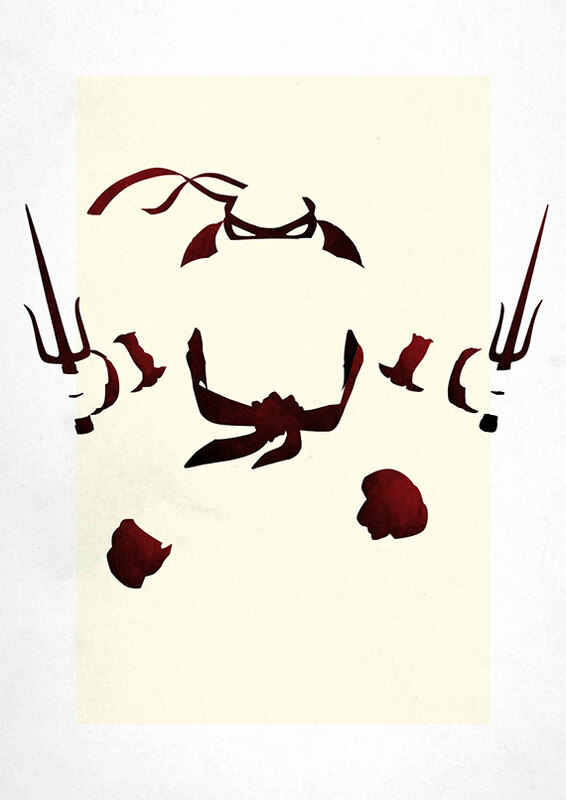 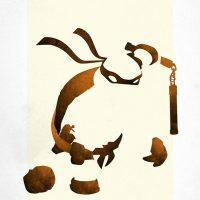 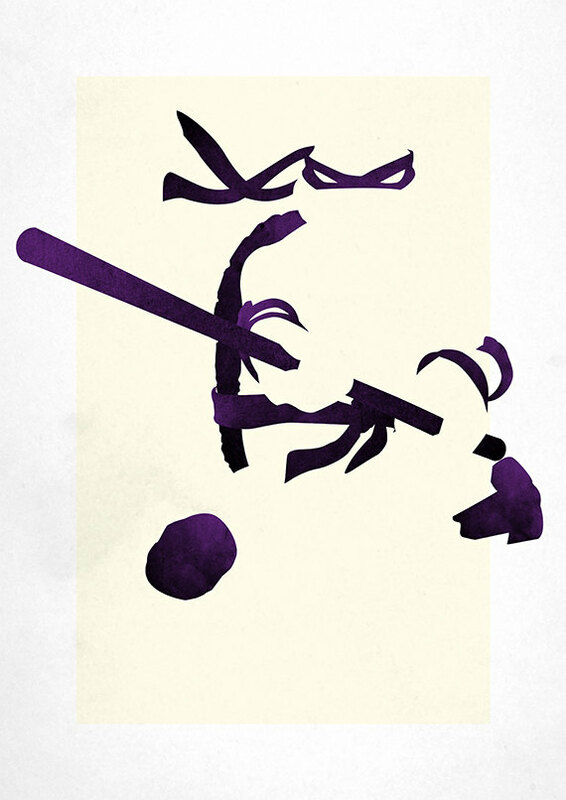 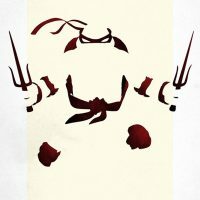 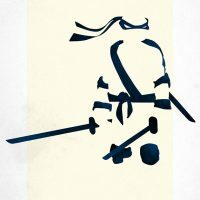 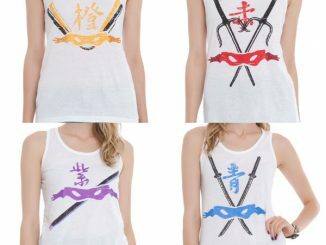 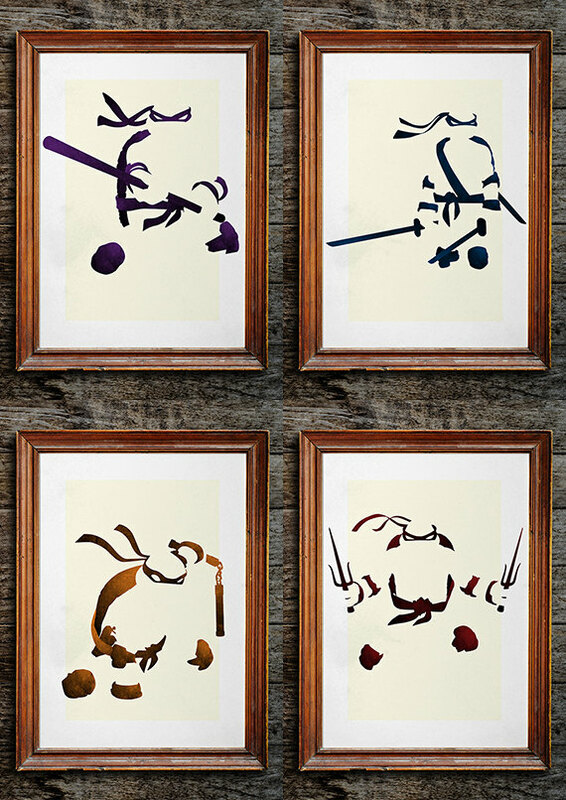 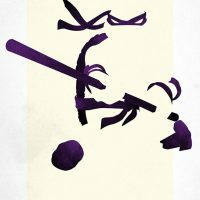 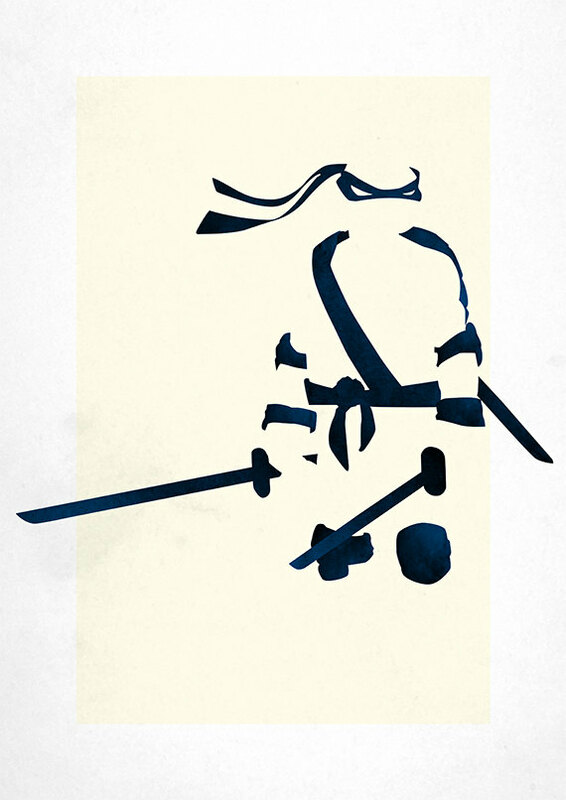 These artistic prints, available in sizes ranging from 4.1″ x 5.8″ to 23.4″ x 33.1″, take a Minimalist approach and strip the turtles down to that which makes each of them unique – their individual colors and preferred weapons. 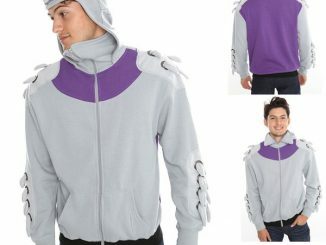 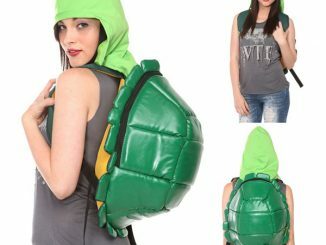 Turtles, mutant or not, have never looked so sleek and stylish. 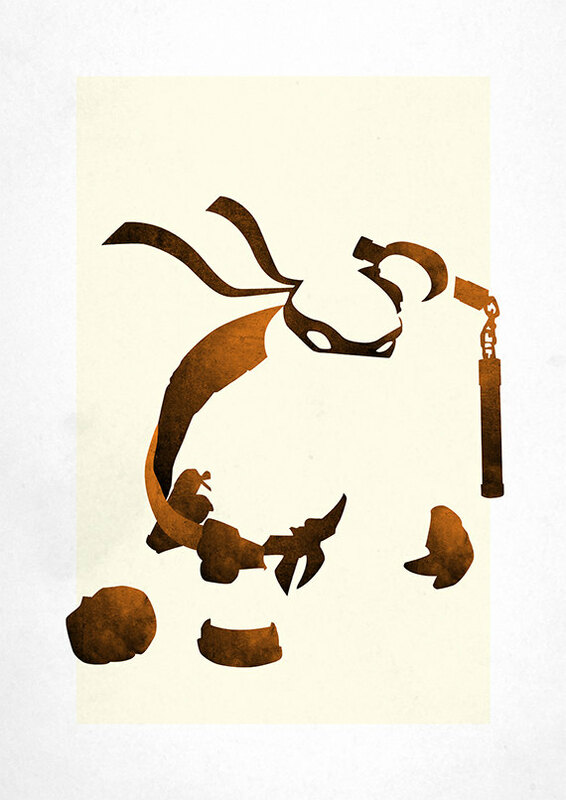 The Teenage Mutant Ninja Turtles Art Prints are available for $16.43 to $164.26 at 17thandOak’s Etsy store.